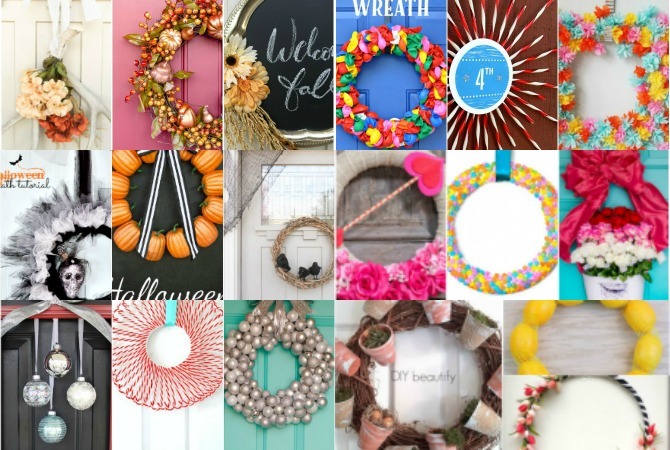 DIY Dollar Store Wreaths for Every Season – You won’t believe that all of these wreaths were made from dollar store supplies. 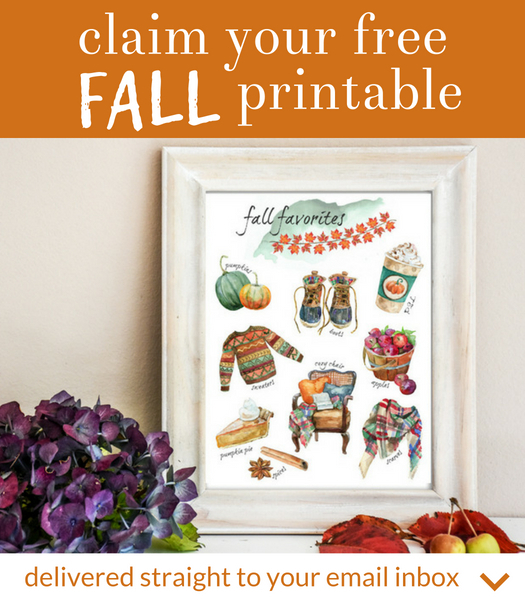 Make a wreath for every season and holiday! 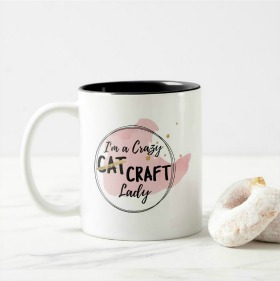 You all know that I’m a HUGE fan of any craft or DIY project that starts from the dollar store. I can’t help myself, and I don’ think I’m alone on this one. 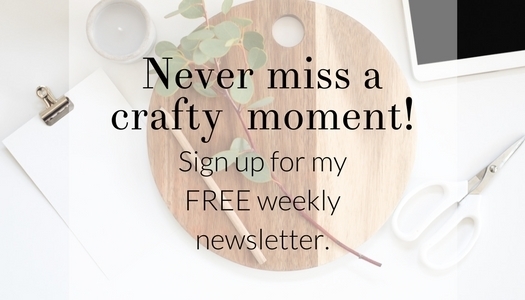 Dollar store crafts are among my most popular posts here on the blog. 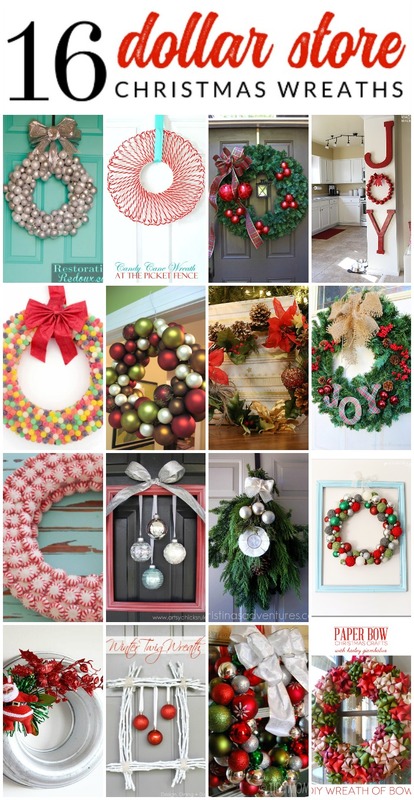 I also love DIY wreaths, since they are such an easy way to change up oru decor with the seasons. 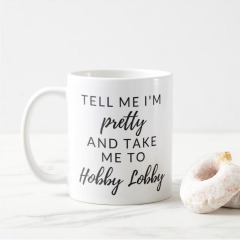 Plus, the store-bought ones can get pretty expensive! 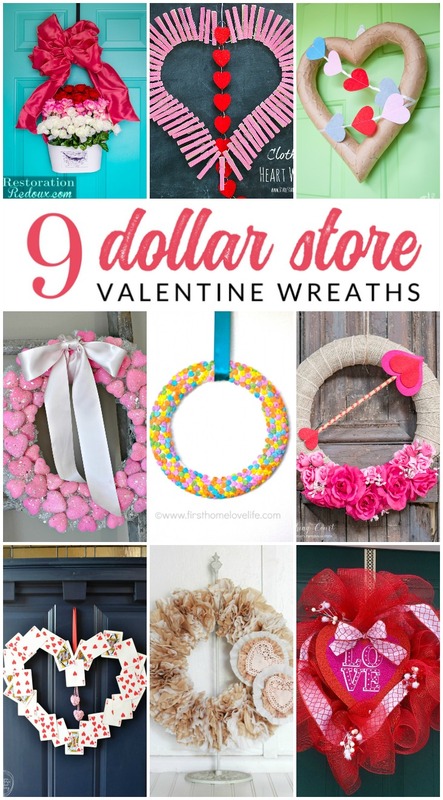 Gorgeous Dollar Store Spring Wreath Inspiration – These gorgeous DIY wreaths were all made from supplies that you can find at your local dollar store! Genius and beautiful dollar store spring decor ideas. Beautiful Dollar Store Summer Wreaths – These gorgeous DIY wreaths were all made from supplies that you can find at your local dollar store! Genius and inexpensive dollar store summer decor ideas. Gorgeous Dollar Store Christmas Wreaths – These gorgeous DIY wreaths were all made from supplies that you can find at your local dollar store! Genius and beautiful dollar store Christmas decor ideas. DIY Dollar Store Halloween Wreaths – You’ll love these spooktacular Halloween wreaths, all made from dollar store supplies!